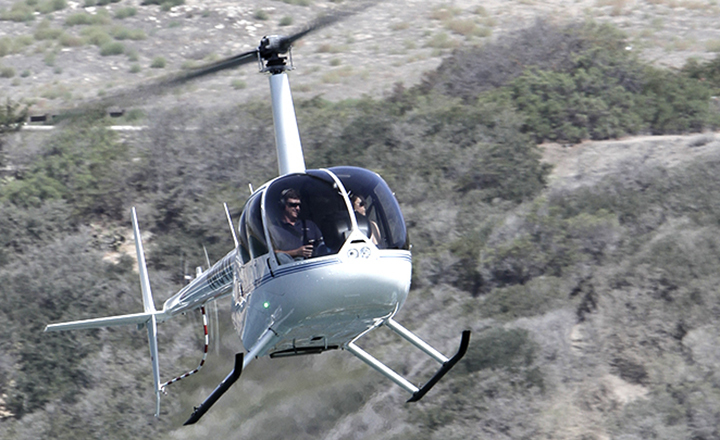 WE ARE SORRY but we have temporarily ceased helicopter Flight Training, Rentals and Air Tours. Please check back in April, 2018. During this transitional period, only “Fixed Wing” operations are being conducted. We thank you for your interest and for your understanding. Helicopter training is $535 per hour (all inclusive) and will familiarize you with a Robinson R44 Clipper II Series craft with pop-out floats. 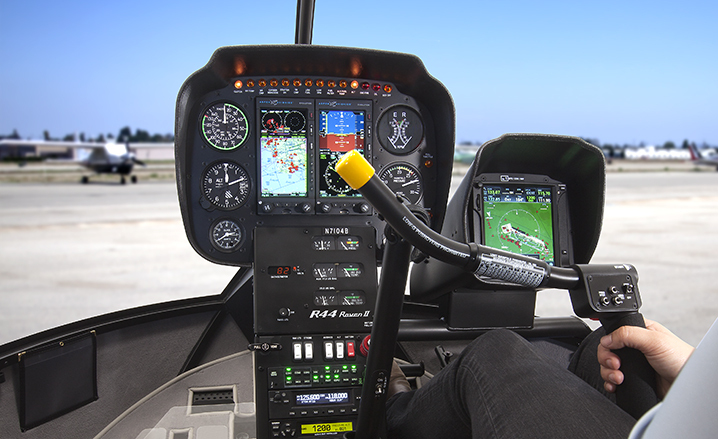 The four-seat Clipper II helicopters are high performing and reliable with a two-bladed rotor system, T-bar cyclic and the latest technology including streamlined instrument panels. Our curriculum will provide you with the resources necessary to attain your private helicopter pilot license in as little as 40 hours of flight time. We will also be offering commercial and CFI training for individuals that want to pursue a career in helicopter aviation. We are owned and operated by prior service military* and airline pilots who understand exactly what it takes to become successful in aviation. Kalaeloa Airport is an outstanding airfield to conduct flight training to learn because of its low traffic volume and short distances from training areas. *5% discount for active military personnel.